Please note our phone number has changed to (724) 249-6379. You can also message us on Facebook or email us here. Fence Training School is filling up quickly; be sure to sign up soon to save your spot. Did you see the Facebook event for it? Next Board Meeting: February 18, 2018. 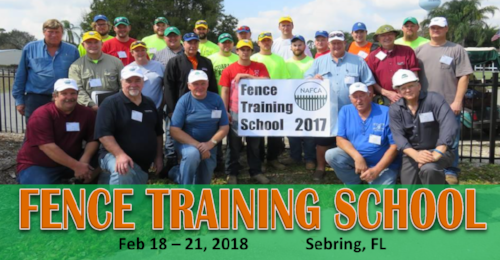 Just a reminder, the next Board Meeting is in Sebring, FL as Fence Training School is starting. It is at 4:00 pm at The Inn on the Lakes. It is cold now, but spring is just around the corner. 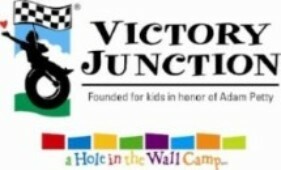 Spend the last weekend in March (Monday, 3/26) with us at the Victory Junction Service Project. Also, we are in need of support to provide material for the project; check out our GoFundMe for this project. Membership Invoices have been emailed via our new system. Have you received yours? Have you renewed? If you have not, please do so! 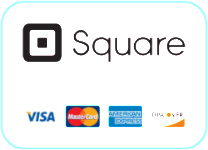 If you have not received your invoice, please let us know! A special thanks to Atlantic Fence Supply, BD Loops, Chamberlain/Liftmaster, Hampden Fence, Log Cabin Fence, Mart Prost, Midwest Fence and Gate, and Willis Fence for renewing promptly!